Look, I’m a realist, and if you’re spending time online today, you’re mostly reading about the hurricane in Florida. In truth, so am I, and I have little to contribute to that. No doubt, we’ll talk about it soon. But right now, I have little to contribute. But we have been seeing already stories about the Royal Navy (and Air Force) and their relief efforts, and soon the United States Navy will also be involved. But if you’ve a little time, perhaps a little classical nonsense, referred to by Bart Simpson, Captain Picard, and Indiana Jones. In other words, the operetta that made Gilbert and Sullivan a watchword, not only in England ( although he certainly was an Englishman) but also in America. First published on 9 August 20015. Enjoy, it’s been one of my greatest pleasures all my life. I’m in the mood to mostly screw off today, so here’s an old friend, for your (and my) enjoyment. There’s no deep message intended here, it’s Saturday, and time to wind down from another week. Cause we ain’t gonna fix it before Monday, anyway. So sit back and enjoy some of the first (semi) serious music that I fell in love with as a kid. The old Golden Records survey of music opened a lot of doors for me, and this is one of them. but I wouldn’t bet much on it. 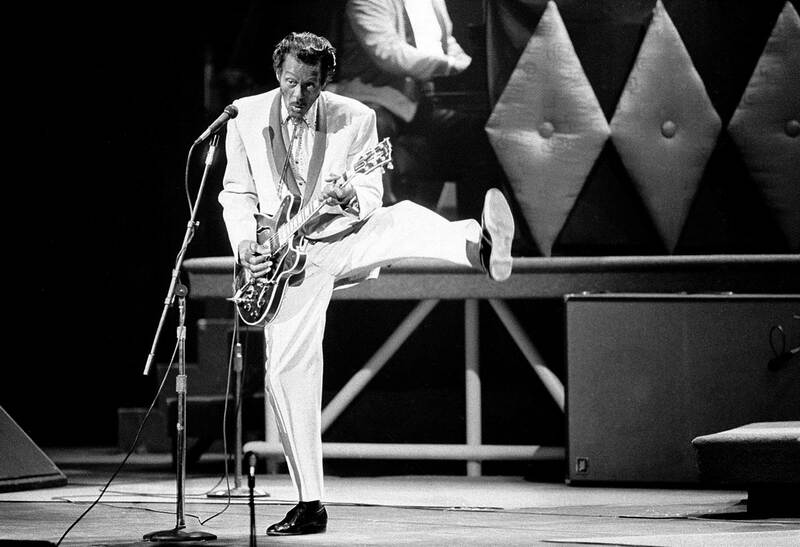 Yesterday we regretted the loss of Chuck Berry, whom so many of us loved and enjoyed. 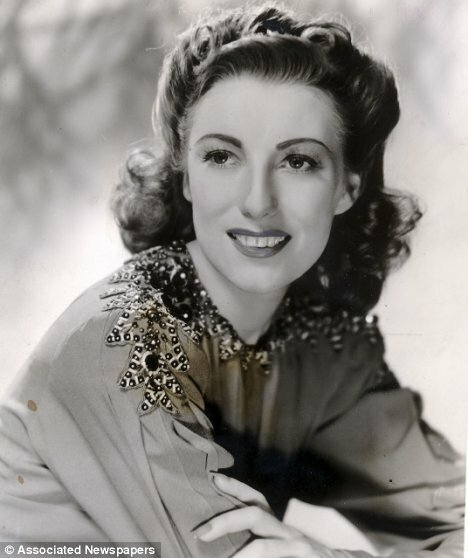 Today is a happier occasion for today is the 100th birthday of Dame Vera Lynn, DBE, OStJ, CH, honorary citizen of Nashville Tennessee, holder of the British War medal, and the Burma Star. She is known worldwide as the British Forces Sweetheart. Quite a career for a girl from East Ham, Essex. And besides, all here know of my weakness for British redheads, so any excuse to feature one is welcome. Her first recording was Up the Wooden Hill to Bedfordshire, recorded on Crown Records in 1936. And tonight her image will b projected on those very same white cliffs, by the country she served so well. But it wasn’t all about loneliness either, especially before the war got so grim, the humour showed itself. But she kept right on singing, this was the very first #1 on the American charts by a British artist. And yes, amazon.co.uk says they will send it out to us Yanks, as well, if we want. So, how do we end this glorious retrospective? There is only one possible way, in my mind. I’d guess that most of you heard the news yesterday, Chuch Berry died, at 90. Well there’s not really too much to say about the ‘Father of Rock and Roll’, is there? Like almost everybody my age, I loved his music, there’s a youthful, happy quality about it, and something of that American ‘Here, hold my beer’ exuberance, as well. I suspect it says something about the man that he still lived in St. Louis, rather than California. But in any case, like with any great performer, the music is the thing. Here’s some of it. And this, of course. You didn’t think I’d leave that one out, did you? What else can you say when a legend leaves? I loved his pure Rock and Roll, and how easy he always seemed with himself. He was a major influence on all those great rock bands we all knew, but in many ways, the original is still the best. 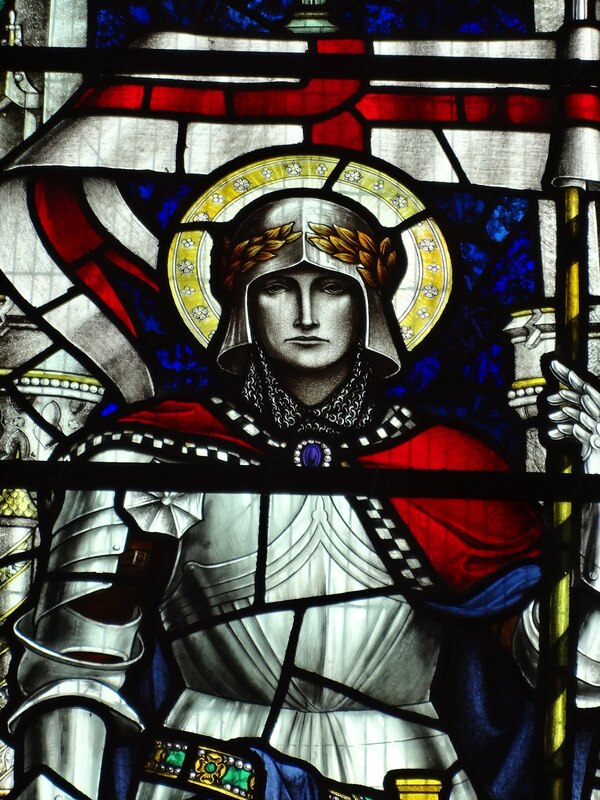 Thursday was the Queen’s 90th Birthday, of course, it’s also St George’s day, and in addition, four hundred years ago William Shakespeare died, for that matter, fifty-two years before that, also on the 23d, he was born. So consider this a sampling. Here’s a group of British male vocalists from the fifties. I obviously remember some of the songs but have no idea who the vocalists may be, not who made these hits in the States. Then in the 60s, something remarkable happened.